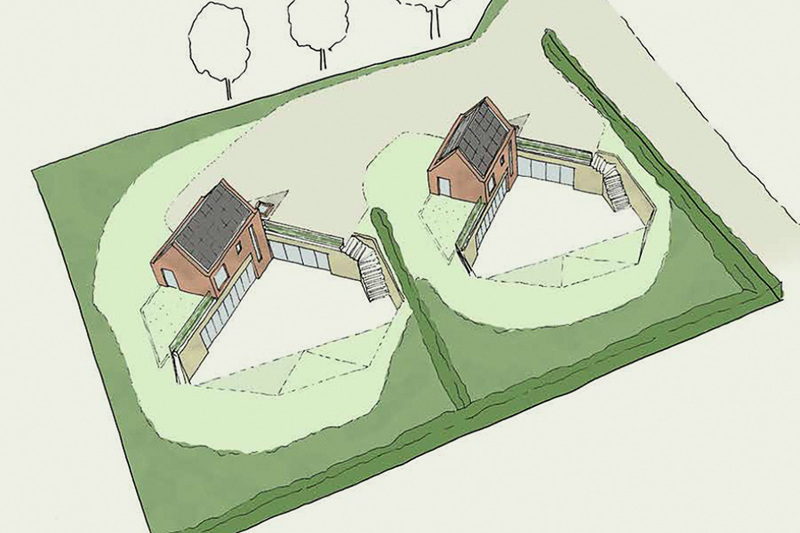 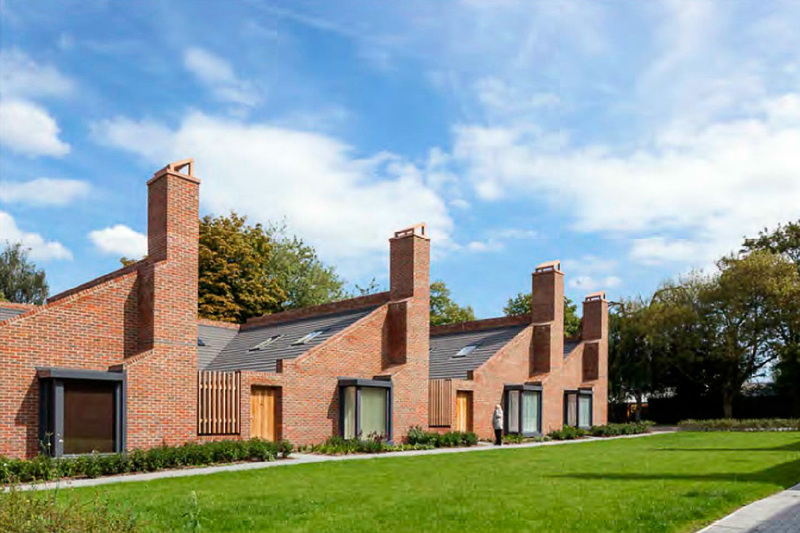 Potash Road, Matching Green, Essex, CM17 – RCT Construction Ltd.
Planning granted for the erection of two three bed dwelling houses, surrounded by green landscape, both of which will have the majority of their accommodation sunken below ground level. 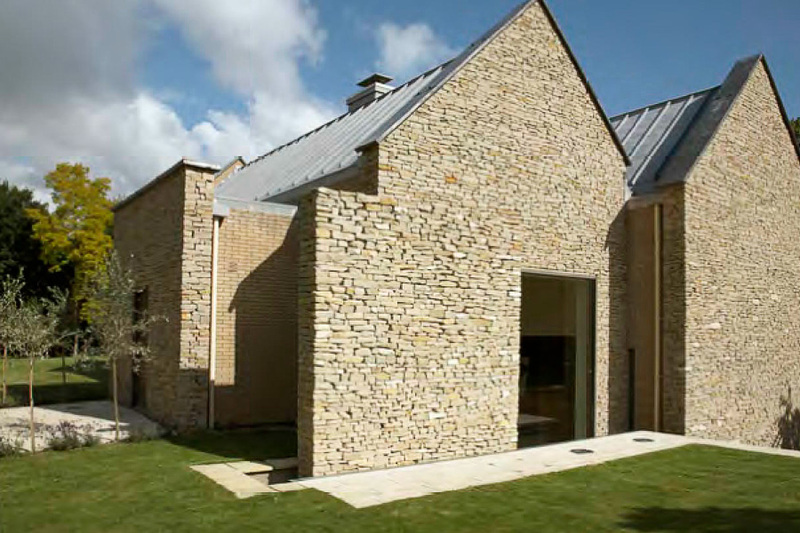 The minimal new build volume above ground. 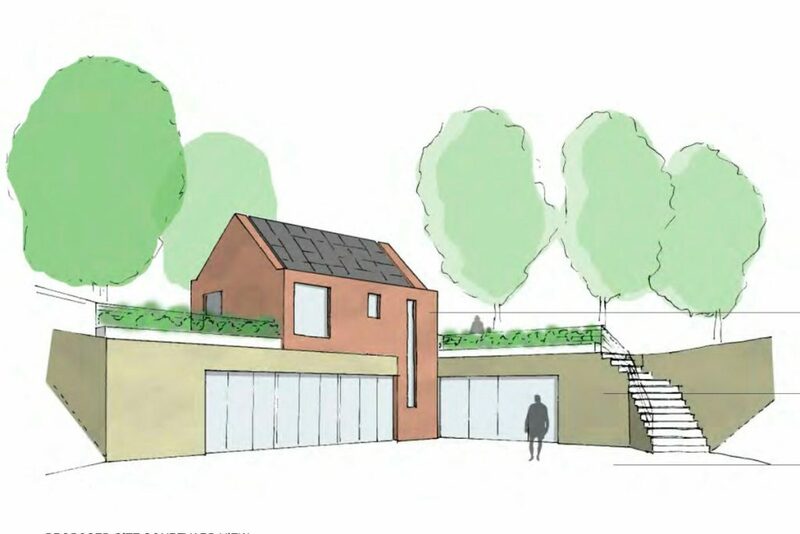 All other habitable rooms are proposed at lower ground level facing onto a sunken courtyard with a southerly aspect.